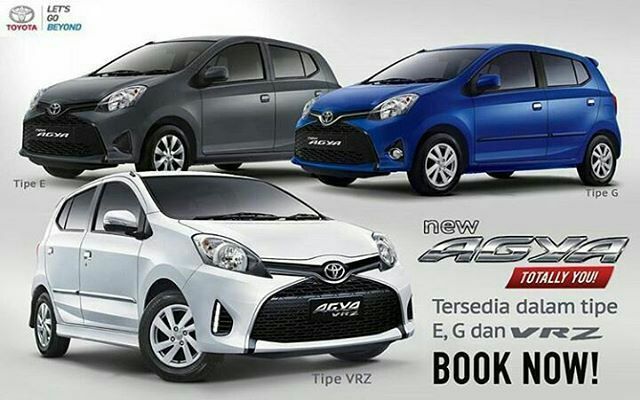 Purported Toyota Agya facelift rendered, Perodua Axia facelift to follow? 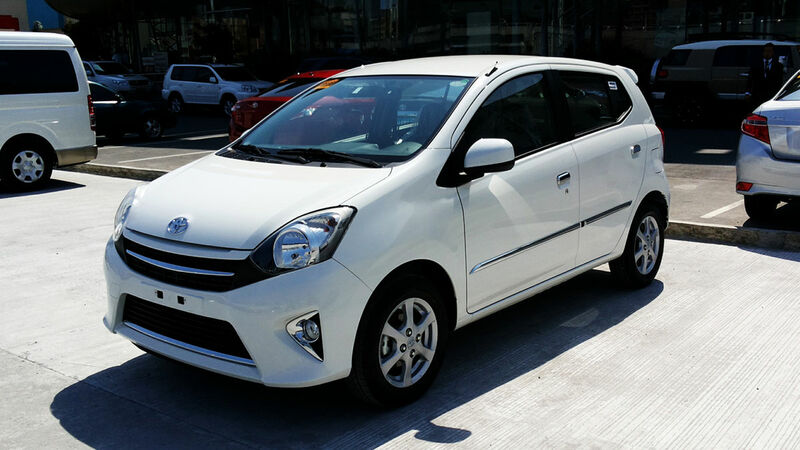 In Indonesia, Toyota and Daihatsu has worked hand in hand to offer two entry-level models for the market, the Agya and Ayla. 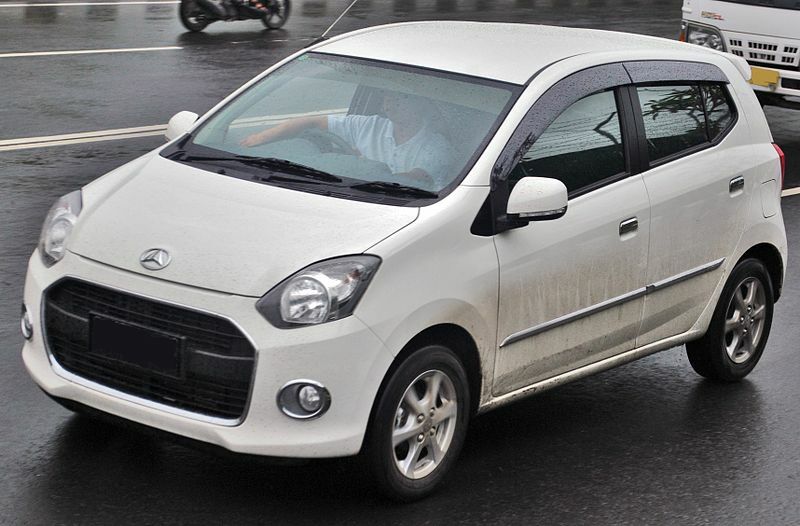 The Perodua Axia in turn, is based on that duo. A lone photo that emerged on Autonetzmag has caught our attention, pointing to a possible facelift for the Toyota Agya. Seeing that our Perodua Axia has remained on the market unchanged since late 2014, it is safe to assume that the Axia will likely see a facelift in 2017. For the said rendering, the unknown person took inspirations from the European Toyota Yaris and applied it to the outgoing Agya. The Agya now receives LED daytime running lights on the highest variant, on top of the side skirts and wing mirror-mounted turn indicators. Despite only being a render at this point of time, we are fairly certain that Toyota is indeed working on an updated Agya, considering that not much has changed on the Agya. 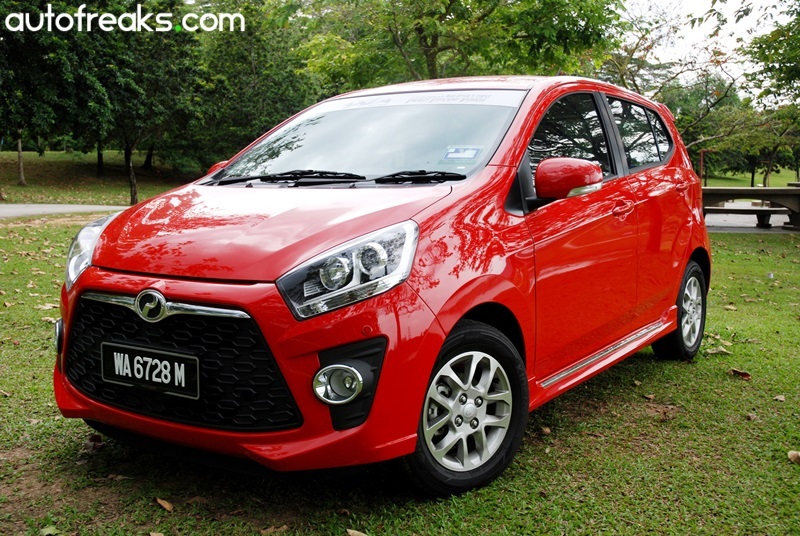 Locally, we have received word that Perodua is working on the Axia facelift, codenamed D88N.